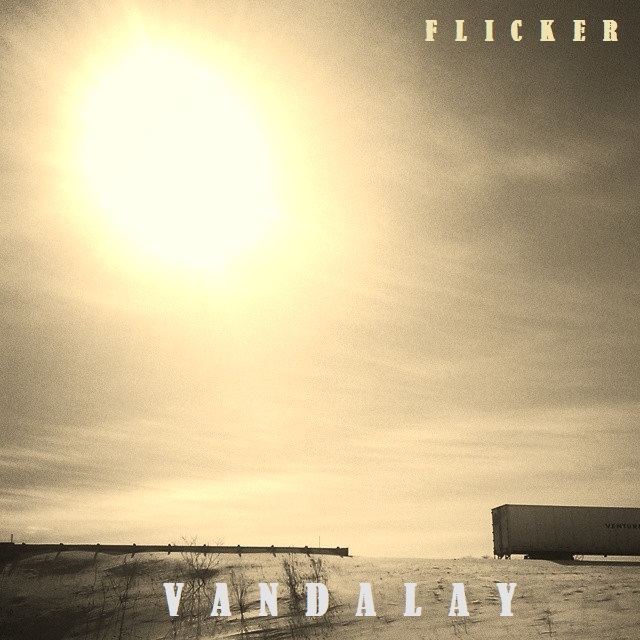 Vandalay | ‘Flicker’ is now available! Over the past year we have been working so hard trying to push our boundaries and develop ourselves and our music. We’re so proud that the outcome of that progress is our newest release ‘Flicker’. A step in a new direction, ‘Flicker’ offers examples of song-writing heavy in rich melody, ‘bouncy’ in rhythm and lyrical story telling with intent to evoke the listener. Get your digital copy or hard copy today and come see us at the next show! Thank you to everyone who has been with us since the beginning or are just now being introduced to us. You all make us want to continue to improve and develop…in more ways than just our music.